1258 N Harvard will be delivered 100% VACANT. 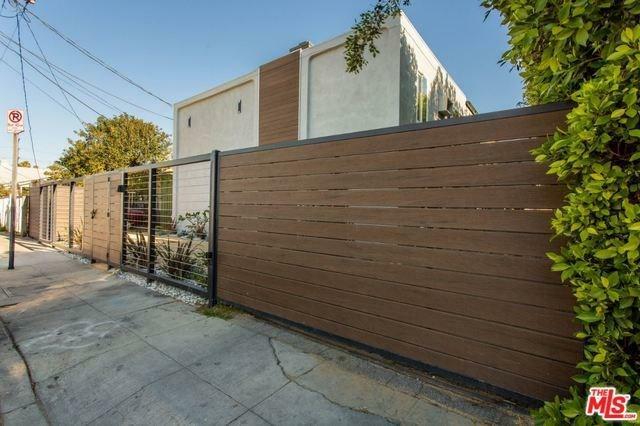 This 8-unit property, comprised of a great unit mix of (6) large 2-bedroom units and (2) studios. 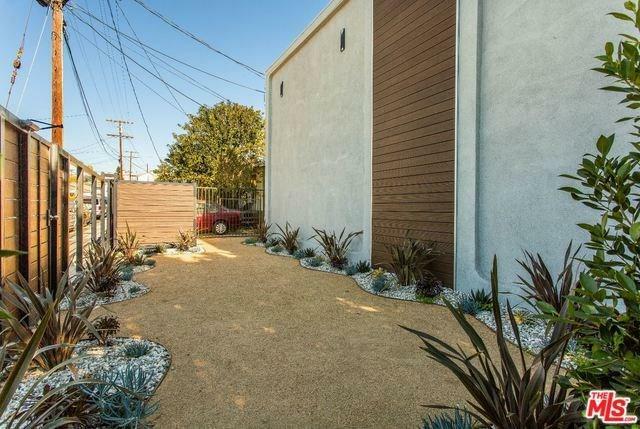 With a beautifully renovated exterior, the property has various recent upgrades, including a new roof, mostly copper plumbing throughout, new windows, new modern fencing and secured access, new fa++G+G+-ade, fresh paint and completed soft-story structural retrofitting. 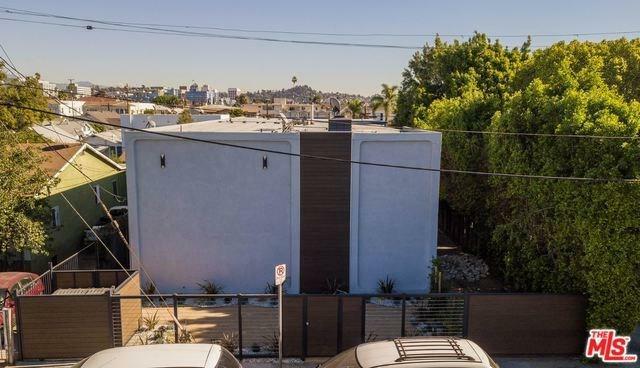 The property sits on a quiet street between East Hollywood and Virgil Village and is surrounded by mostly single family residences providing a true neighborhood feel and insulated from the bustling major thoroughfares nearby. 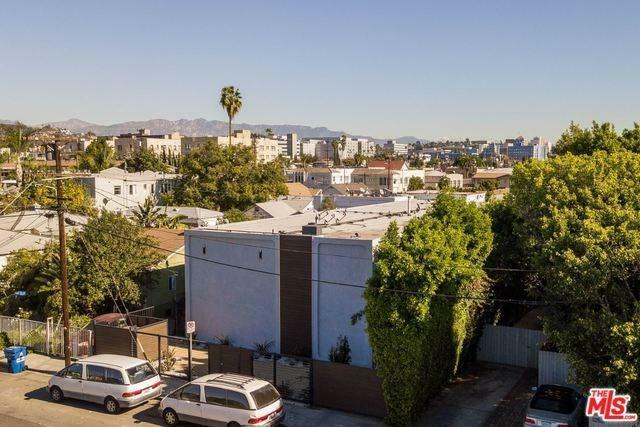 Tenants will enjoy easy access to Hollywood, Silverlake, Los Feliz and Downtown, as well as great access to the 101 Freeway, numerous Metro Line stops and several major employment hubs such as Netflix, Viacom, Paramount Studios and Kaiser Medical Center.